Upon first glance, it’s easy to cast Trevor Hall as a typical hipster “white guy with dreadlocks.” He carries a potential for Americanized Reggae that is bound to give anyone a culturally appropriative headache. 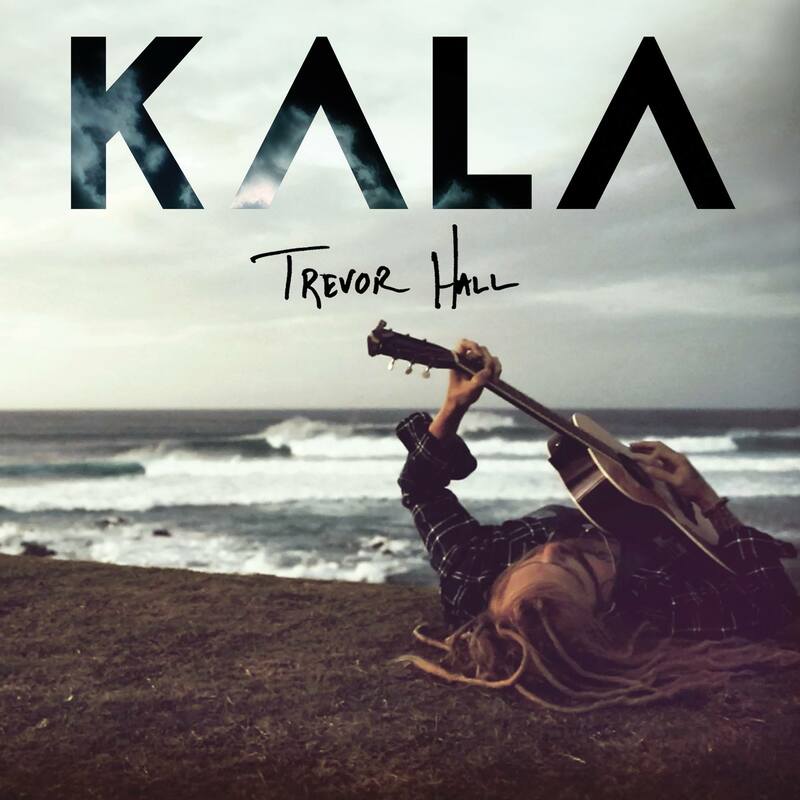 The good news for Hall is that first impressions are not always to be trusted and Kala is one of the best albums I’ve had the chance to hear this year. Kala, the seventh studio release, from an artist who has been featured on compilations like Shrek the Third and Putumayo World Music’s Acoustic Cafe, should be played as an album. Start to finish, there is a quiet message in the collection of songs. Hall’s strength is actually not the music, which while engaging, is not supremely unique. But his lyrics bring a sense of thoughtful calm that serve as a good backdrop to day-to-day activities or for deeper, more thoughtful processing. Album standouts are definitely the opening track, To Zion, which is the natural leader on the journey of forgiveness and self-discovery that the album hopes to achieve. Forgive is a direct call for peace that walks hand-in-hand with Mother, a reminder of the importance of the planet we all live on, and Bowl of Light stays with you long after the music has moved on. If there is a weakness to Hall’s performance, it is his rather sleepy tone, and an over-reliance in some songs on the “reggae voice” that leads one to believe his style would translate much differently in a live setting. Definitely worth picking up or downloading, Kala is one of those albums that you will find yourself coming back to time and again for many different reasons.